Taxpayers can view status of refund 10 days after their refund has been sent by the Assessing Officer to the Refund Banker. 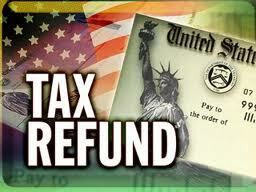 Click here to view the status of your Tax Refund. 0 Response to "Online Tax Refund Status"